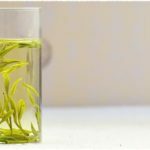 Our Nonpareil Taiwan DaYuLing High Mountain Cha Wang Oolong Tea was awarded a Silver Medal in the Green Oolong category at the Global Tea Championship held in September 2017. 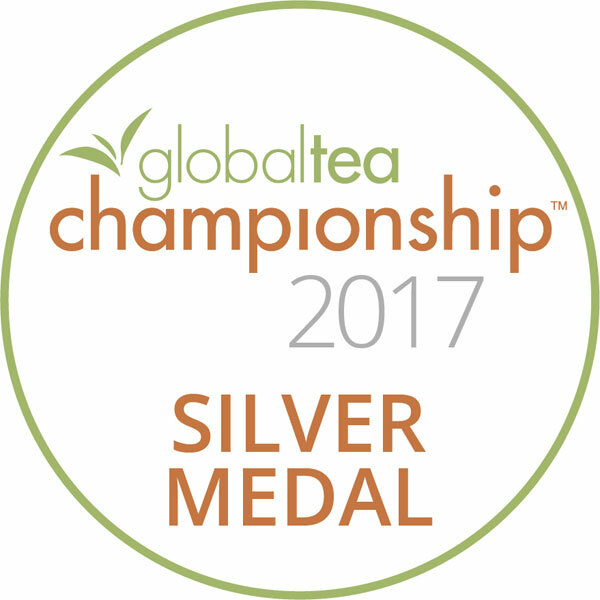 We’re delighted to announce that our Nonpareil Taiwan DaYuLing High Mountain Cha Wang Oolong Tea was awarded a Silver Medal in the Green Oolong category at the Global Tea Championship held in September 2017. 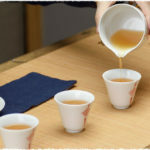 It is the first year that this prestigious competition was opened to global submissions, which enables more non-US-based tea companies to participate in. Because the entry rules changed and it is no longer limited to US-based companies, therefore, we’re finally able to become a part of this on our behalf and compete with other wonderful companies. Here we thank GTC for giving us the opportunity to introduce Chinese tea and let more people feel the charm of this beauty thing. 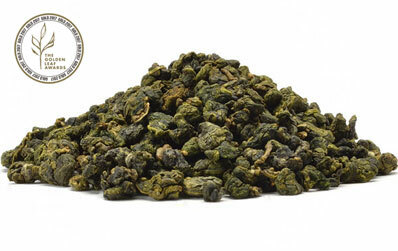 Teavivre Nonpareil Taiwan DaYuLing High Mountain Cha Wang Oolong Tea is grown at altitudes above 2,500 meters, and its unique growing conditions making this tea its many fine qualities. 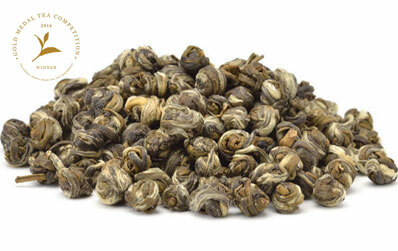 DaYuLing is a very ethereal tea that has many layers of flavor, which also gives a rounded, smooth and sweet taste. 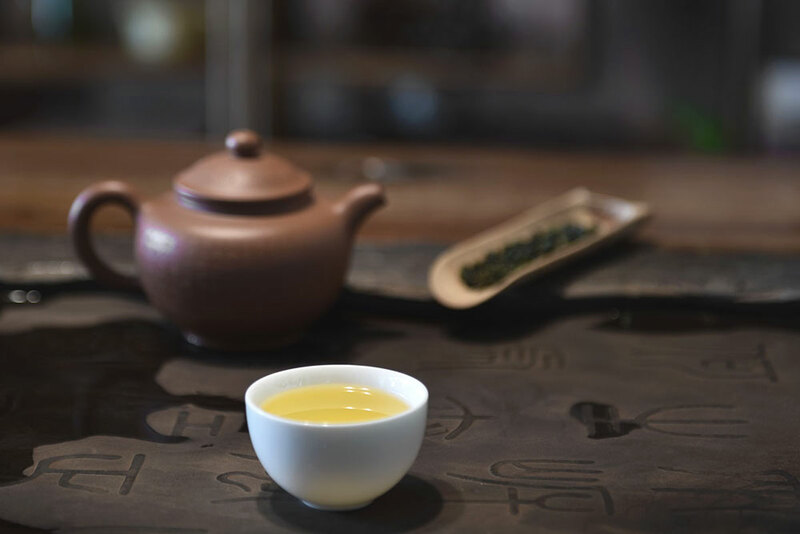 Its floral aroma will cross your entire oral and offer a long-lasting “Hou Yun” in your mouth and throat, leaving a very pleasant feeling after sipping it. Dry Leaf: Material used exceeds expectations and is far superior to the typical material used. Liquor Mouthfeel/Body: Liquor has a rounded taste and body that is pleasing. 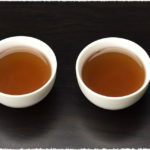 A desirable characteristic meaning the tea is well harmonized and round or full. 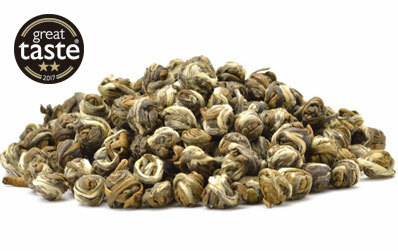 Overall Harmony: The tea is overall balanced from dry leaf, aroma, color, taste and mouthfeel. No one component is lacking. 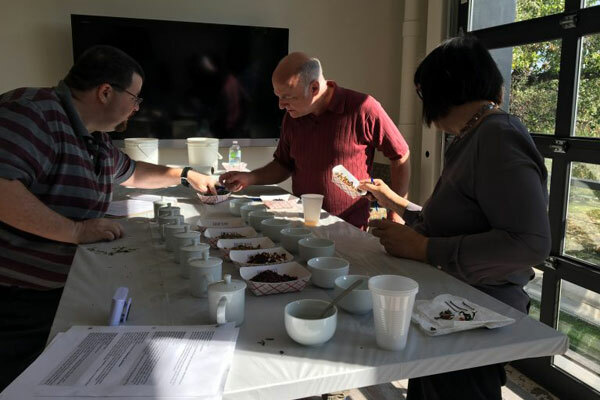 The Global Tea Championship™ is an independent competition, judged by tea professional, to distinguish the highest quality & best tasting teas commercially available globally. 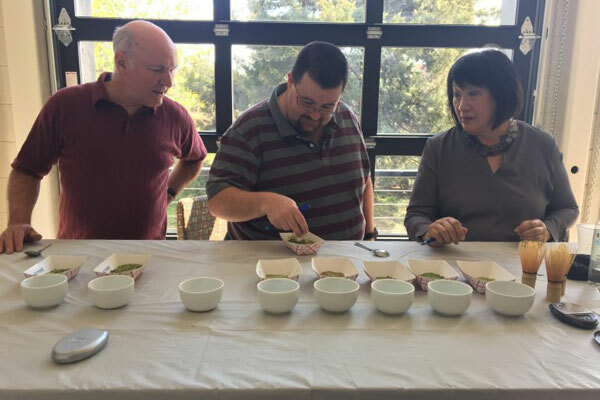 Each event judges cup hundreds of teas blind and score the teas based on the analysis of dry leaf; liquor color, aroma, flavor, and mouthfeel, as well as overall harmony. 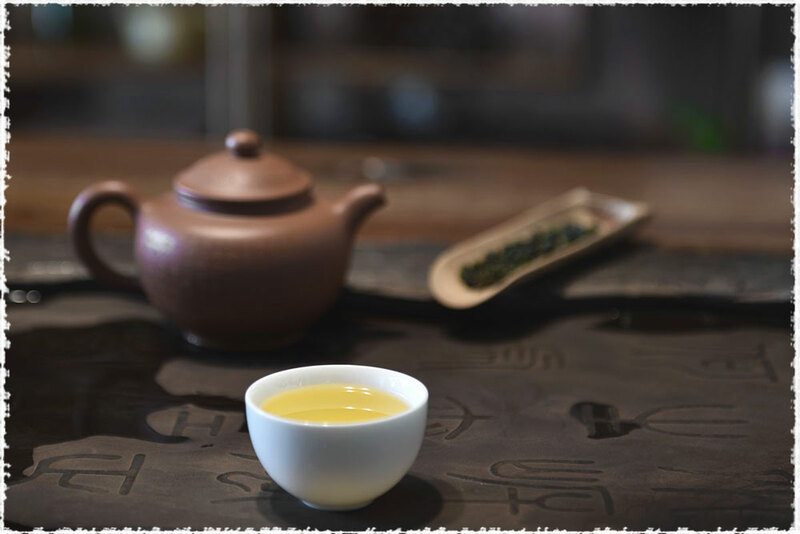 Again, we’d like to thanks The Global Tea Championship™ and the judges for conferring us an award, it is indeed a huge encouragement for us to continue bringing authentic and high-quality Chinese teas. TeaVivre added these photos here with the permission of World Tea News.